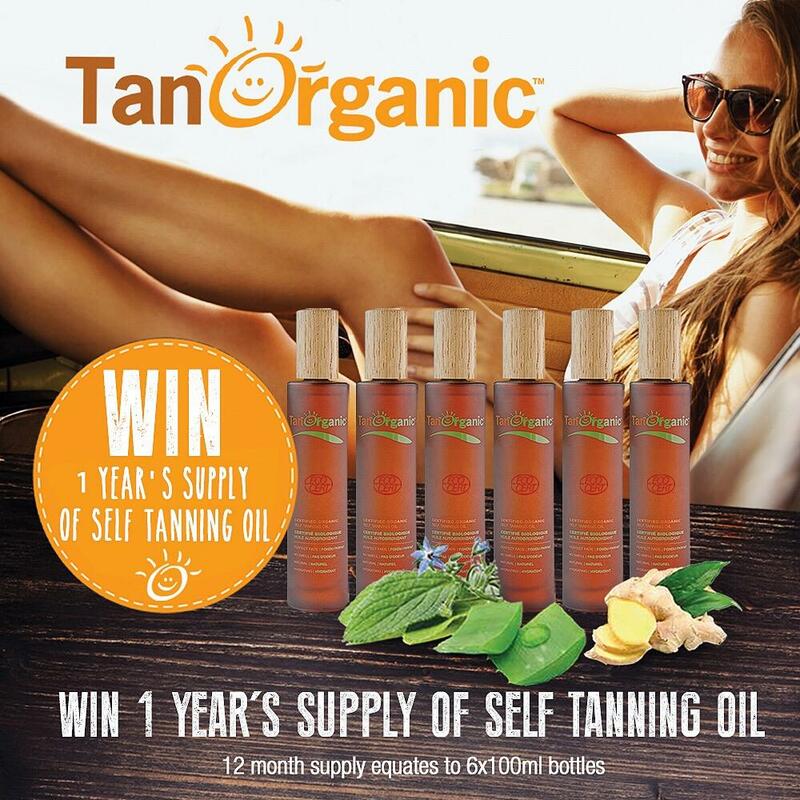 Calling all self tan fans!! TanOrganic and I will be hosting tanning events all day Saturday May 26th to celebrate summertime and that lovely boost of confidence that a golden tan can bring. 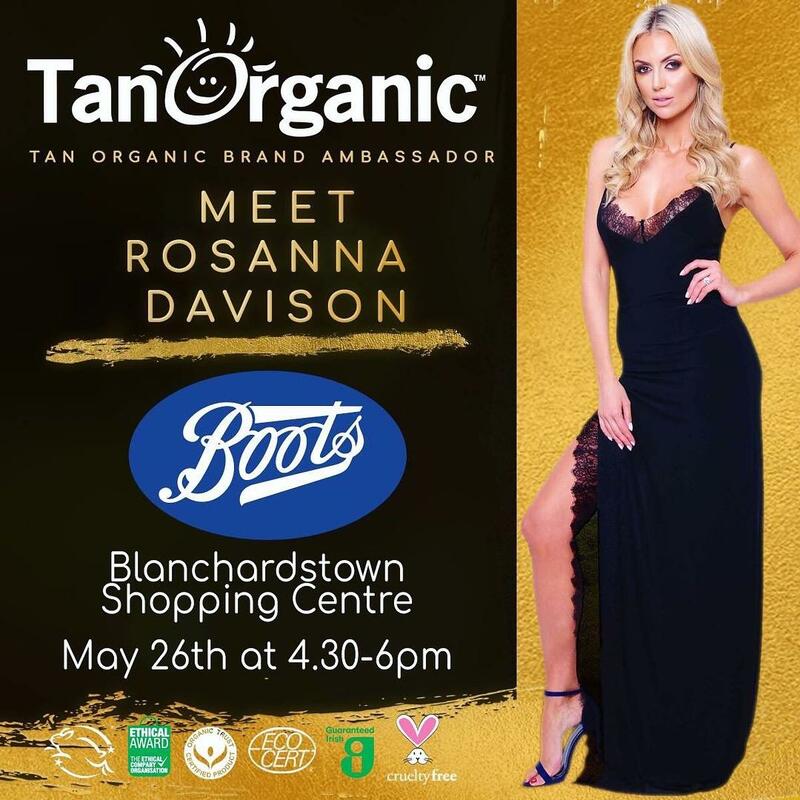 Pop into Boots in Jervis Shopping Centre, Liffey Valley or Blanchardstown at the times given below for tanning demos, tips, special offers and some incredible competitions, including the chance to win a year’s worth of TanOrganic Self Tanning Oil. Hurrah! Check out my post on Instagram to enter and look forward to meeting you on Saturday ??? ?